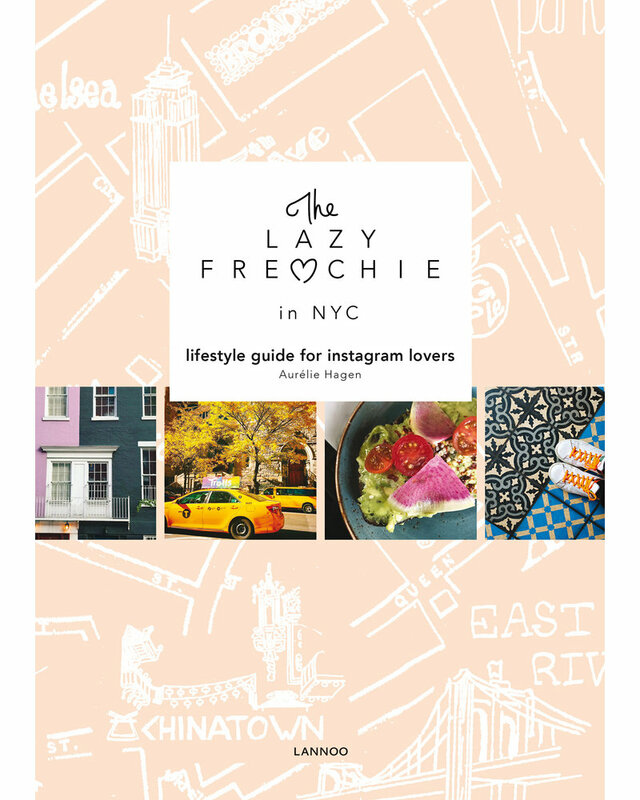 The Lazy Frenchie in New York is a must have for Instagram addicts that love New York. 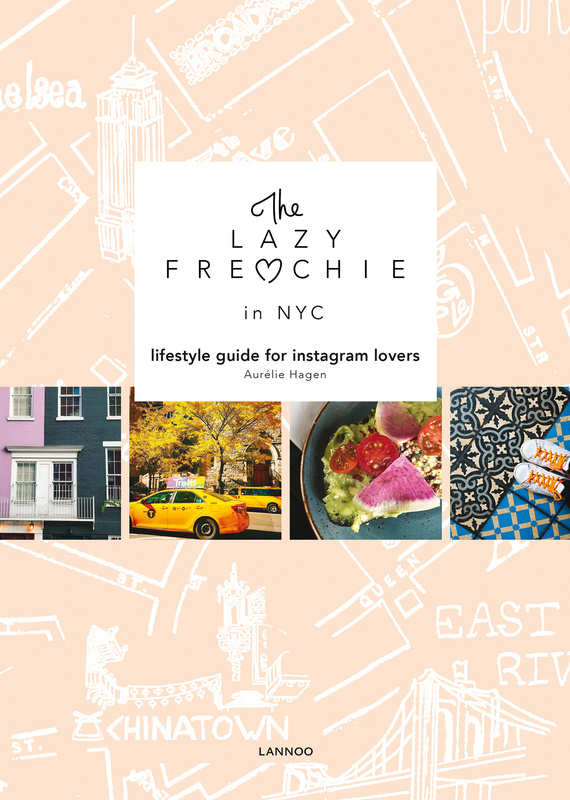 It is a colorful, photocentric guidebook that uses popular hashtags as captions: #AvocadoToast, #CoffeeBreak, #VintageMarket, #DateNight, #StreetArtIsEverywhere, #IHaveThisThingWithFloors, etc. It will cater to tourists and locals alike.